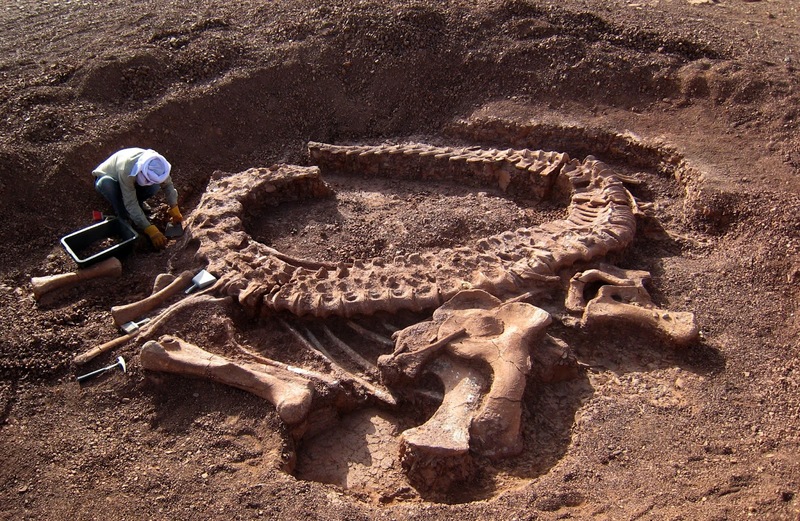 Steve Macone in the Atlantic with a beautiful essay on digging for dinosaurs. Johny in Gadgetzz.com with one of the creepiest stories I've ever read. Anahad O'Connor in the New York Times on a Kickstarter campaign for a movie that asks an intriguing question, is the Mediterranean Diet in and of itself the thing that confers better health, or is it the lifestyle that goes with it? Kickstarter? Amazing to me that there's sufficient public interest in diets to launch Kickstarters for movies.